Downtown Harbor Springs, Michigan is in a beautiful setting on Little Traverse Bay. An active site of commerce for more than 100 years, this tiny village draws summer residents and visitors from around the world. It is a great place to do business! 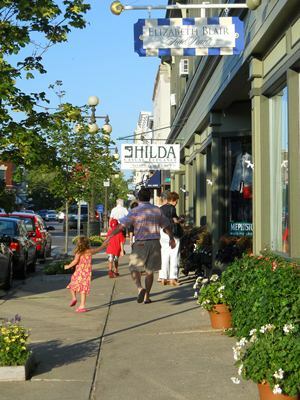 This is a current list of properties for sale in downtown Harbor Springs. Many of these properties have tenants. Bay Street retail 201 E. Bay St., retail, formerly Hanni Gallery. Contact First Community Bank.